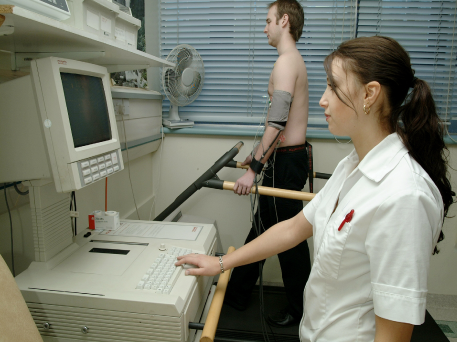 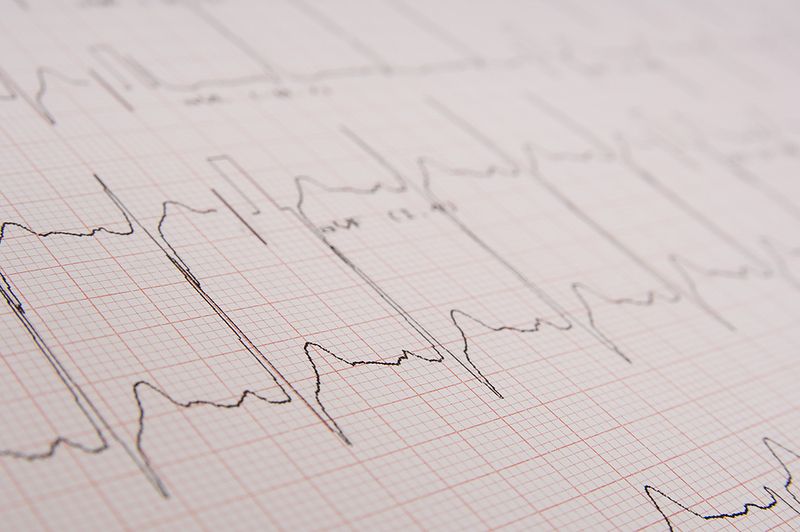 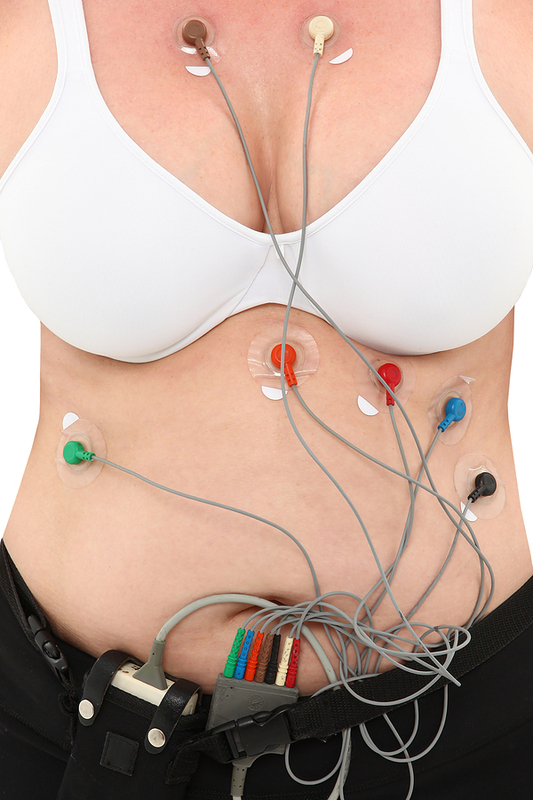 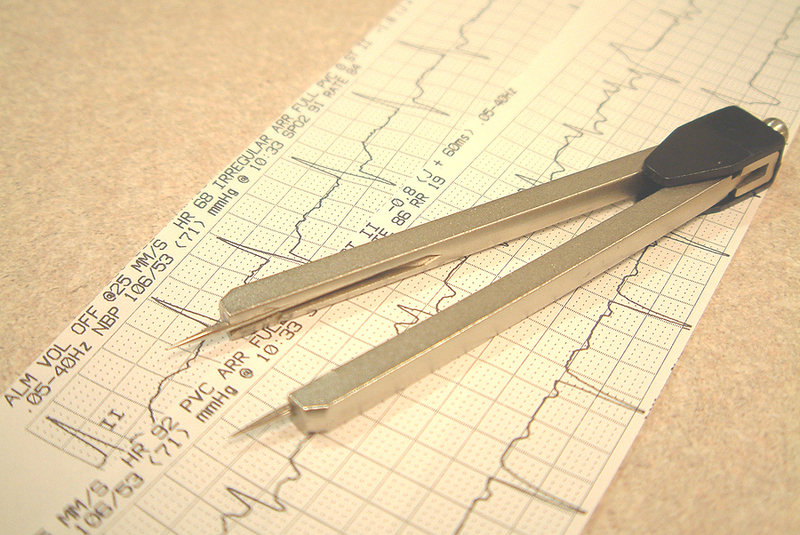 An electrocardiogram is a recording of the electrical activity of your heart. 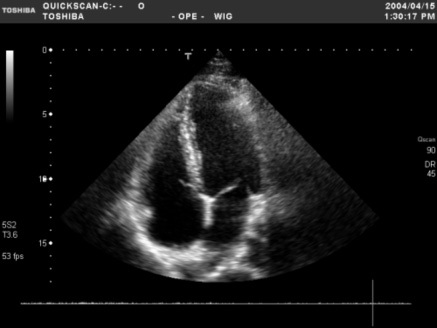 An echocardiogram uses sound waves to create an image of the heart. 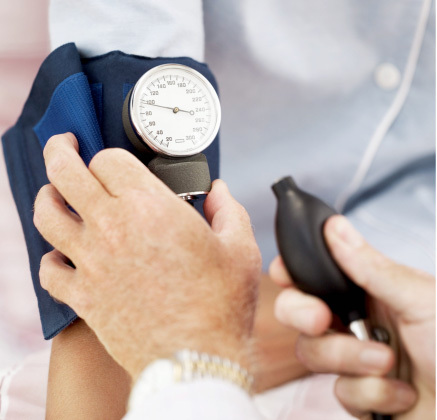 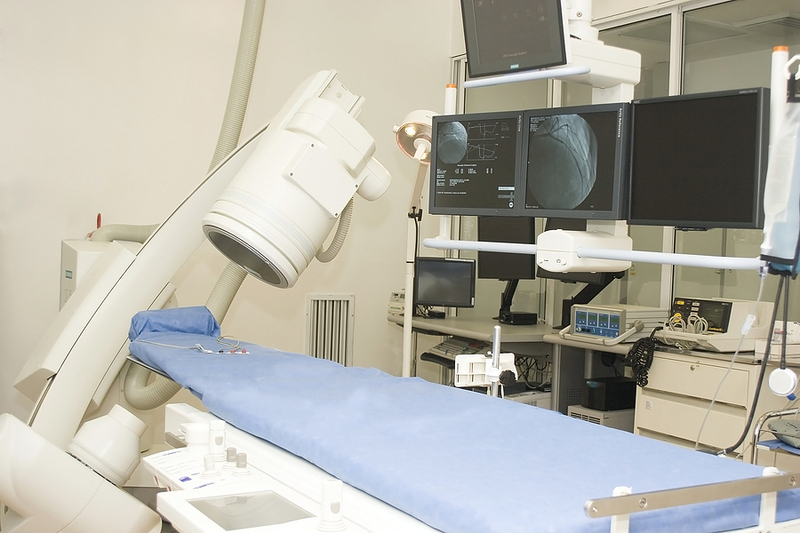 A coronary angiogram is a test that allows Doctors to look at the blood vessels that supply the heart.